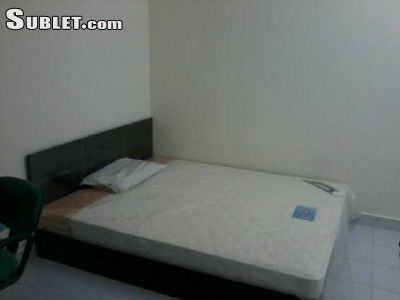 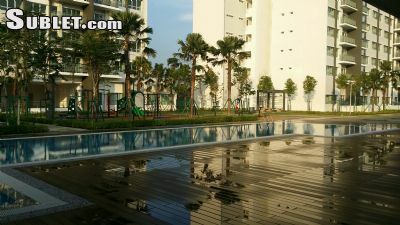 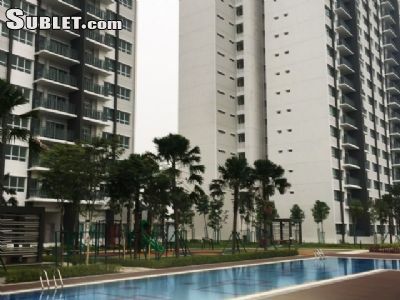 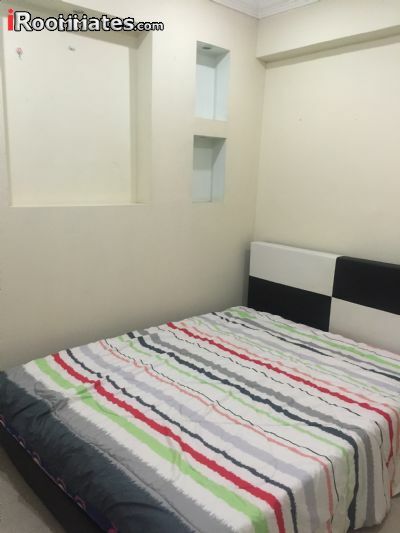 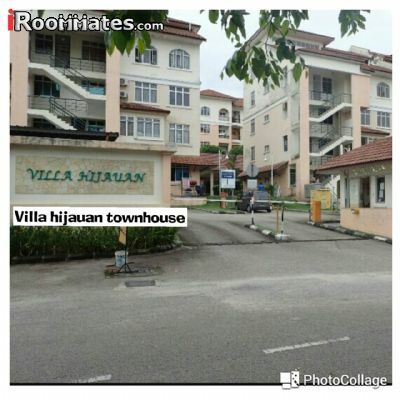 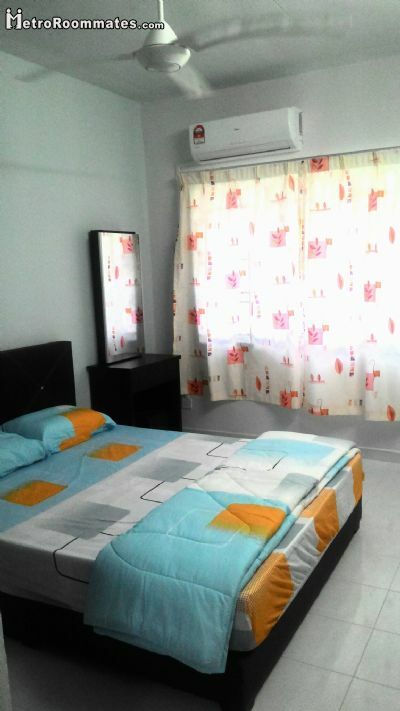 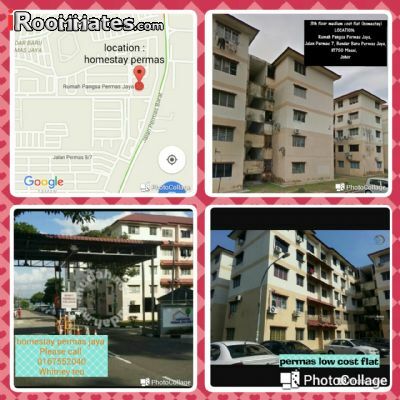 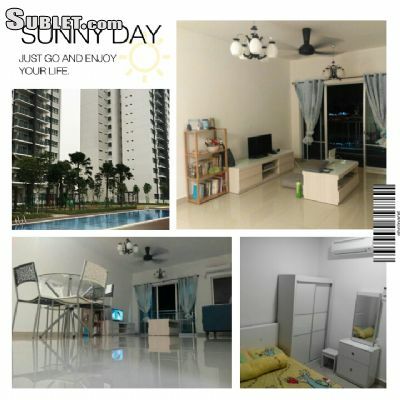 Room available for Rent in Idaman Residence, Nusa Idaman, Johor Bahru. 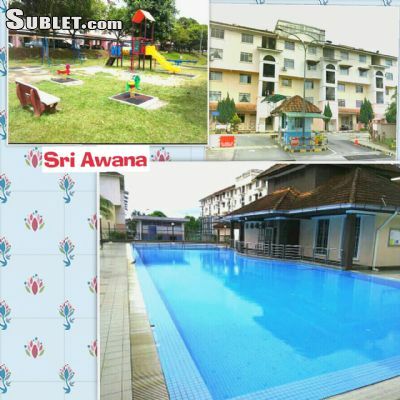 This service apartment have exclusive features like 24hrs security guards, swimming pools, futsal court, function room and a gymnasium. 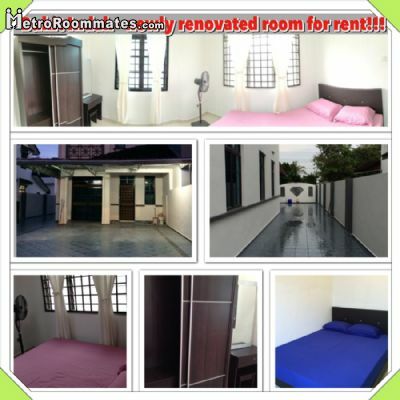 a) RM650 (1pax) / RM750 (2pax) per month. 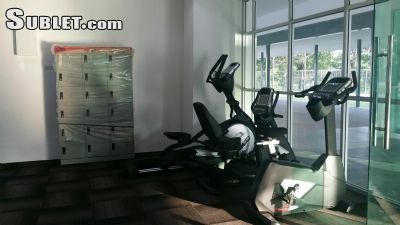 Available NOW.. Ready to move-in with your luggage!